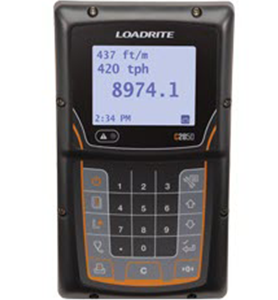 We are very excited to announce that as of 1st October 2018 SmartTech Australia acquired Galesafe Weighing and became the Authorised LOADRITE Dealer for Victoria & Tasmania. 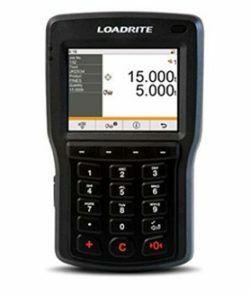 We will be trading with the full suite of Loadrite Products. 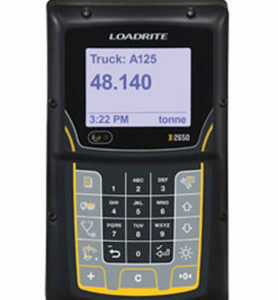 These include the L-Series Wheel Loader Legal for Trade (LFT) products, C-weigh belt scales, X-series Excavator scales and InsightHQ reporting. 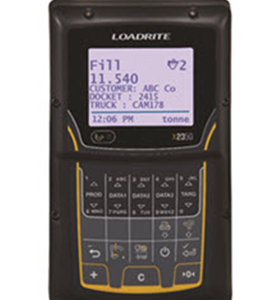 We will be able to provide the Certification for the Legal For Trade (LFT) Loader product, as a National Measurement Institute authorised licensee. 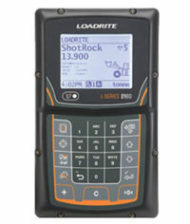 Alongside LOADRITE, we will be distributing RAJANT, MINE Q, SNS SiTRACK, TRIMBLE WATER, THUNDERBIRD and all the rest! 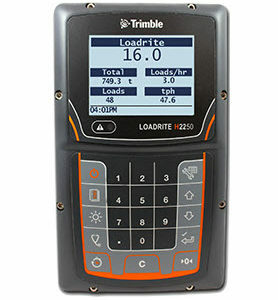 View our entire products range here! We would like to sincerely thank Jim & Rowena Cairns and their team for all of their dedicated hard work over the years. We look forward to what the future holds for SmartTech in Victoria & Tasmania, providing the same great service locally and state wide with Jim & his team!